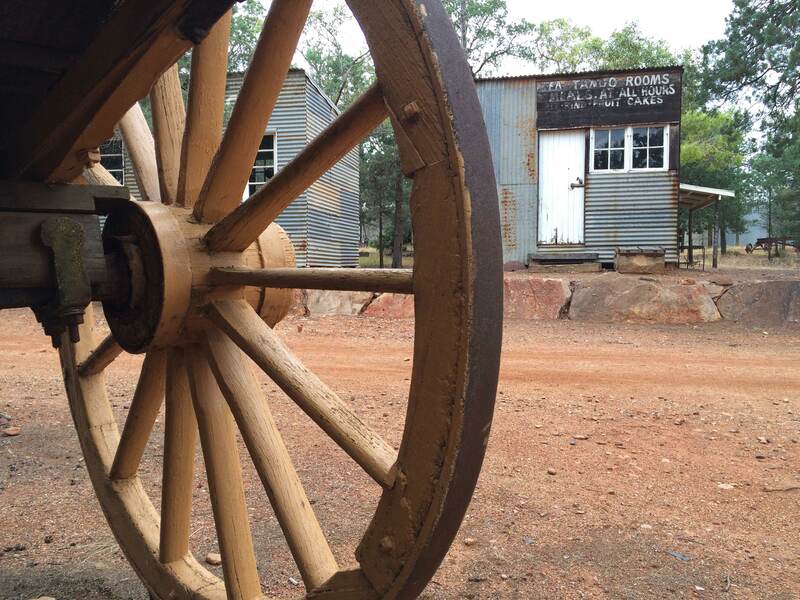 Explore the history of Griffith and the Murrumbidgee Irrigation Area as you walk around — and into — an extensive collection of buildings and artefacts from the region. Within these and throughout the Park are many of the machines, tools and other artefacts from the history of Griffith and the construction of the Riverina’s ‘food bowl’. 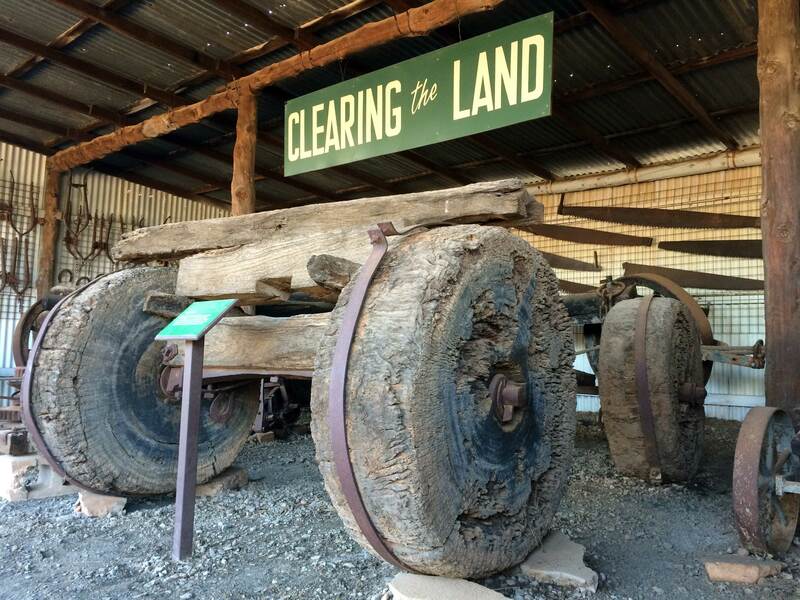 From the ‘Mallee Roller’ used to clear 1300 acres of scrub through to unique harvesters, there are original inventions and many examples of the ingenuity that contributed to making the region productive. Recent additions include museums dedicated to Italian migrants and local wineries, as well as an increasing number of historical items from Griffith such as dresses that feature on a national register and the famous Knitted Garden exhibit. Closed between Christmas and New Year, from the 24th December to the 2nd January.